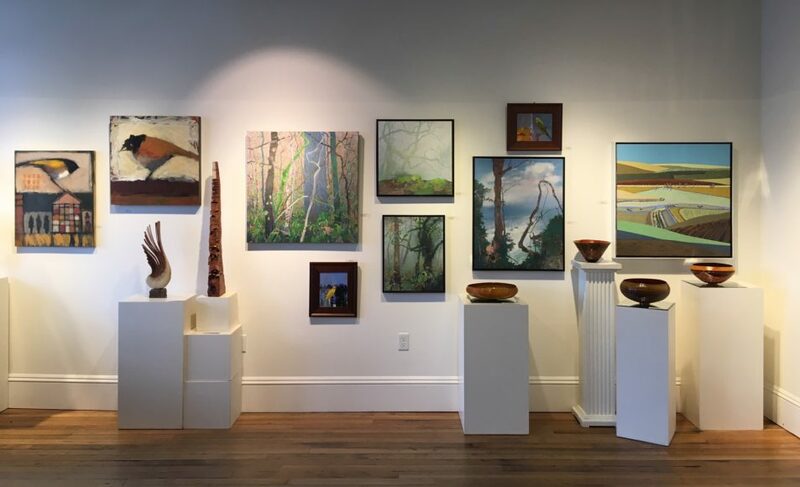 Join us in showing appreciation to our gallery artists for creating art that enhances our lives with work that draws us in and shares imagination, beauty, quietude, fancy, playfulness, curiosity, and craft. The Winter Salon continues into the new year and will feature all of our gallery artists. Hanson Howard Gallery will be closed from January 17th-31st to give us the opportunity to set the stage for the new year.